In this Rust Belt comeback city, impressive sites from its Gilded Age are now coming back to life in surprising ways. 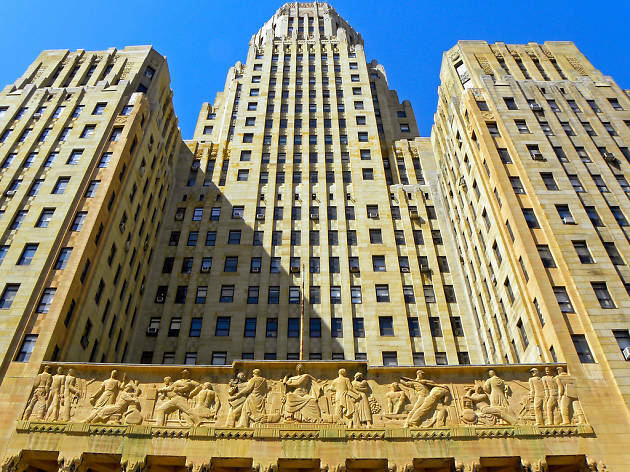 Buffalo's architectural heritage is massive, with works by Frank Lloyd Wright, Louis Sullivan, Frederick Law Olmsted and the country's first certified female architect, Louise Bethel Bethune. The Erie Canal and the grain elevators serving it were monumental, too. Now those waterfront spaces, imposing stone buildings, and graceful old parkways have become the unexpected settings for concerts, beer gardens, paddling, AcroYoga, and other creative fun that’s definitely worth scoping out. What is it? 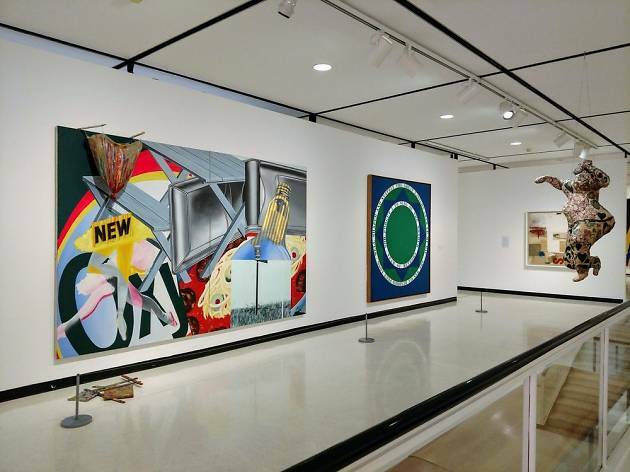 The collectors behind the Albright-Knox Art Gallery started acquiring modern art by the likes of Jackson Pollock, Clyfford Still, and Mark Rothko before the world knew how significant they would be. Now some of the greatest modern masterworks anywhere are found in Buffalo. Why go? European art lovers know this, but Americans don’t always realize: The Albright-Knox’s collection easily rivals the Guggenheim’s. Bonus: Right across the street is the Burchfield-Penney, which showcases art with Buffalo roots from its sleek, modern galleries. What is it? As a 19th-century boomtown where thousands of Irish, Polish, and other immigrant laborers came to work along the Erie Canal, Buffalo historically served plenty o’ brewskis. In recent years that tradition has been revived by brewers like Community Beer Works, Big Ditch, Flying Bison, Pearl Street, and Resurgence. Why go? 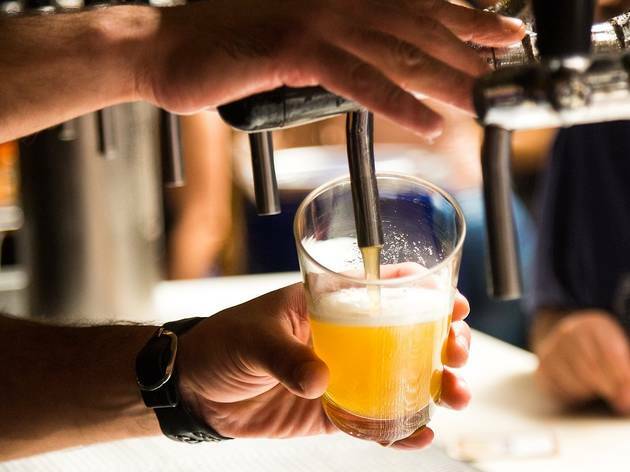 Some of the best-known craft beer makers have super-fun tasting rooms or full-on restaurants where you can’t help but make buds with the friendly, down-to-earth locals. What is it? Early in what would become a brilliant career, architect Frank Lloyd Wright designed this 1905 home for Darwin Martin, a prominent Buffalo executive. 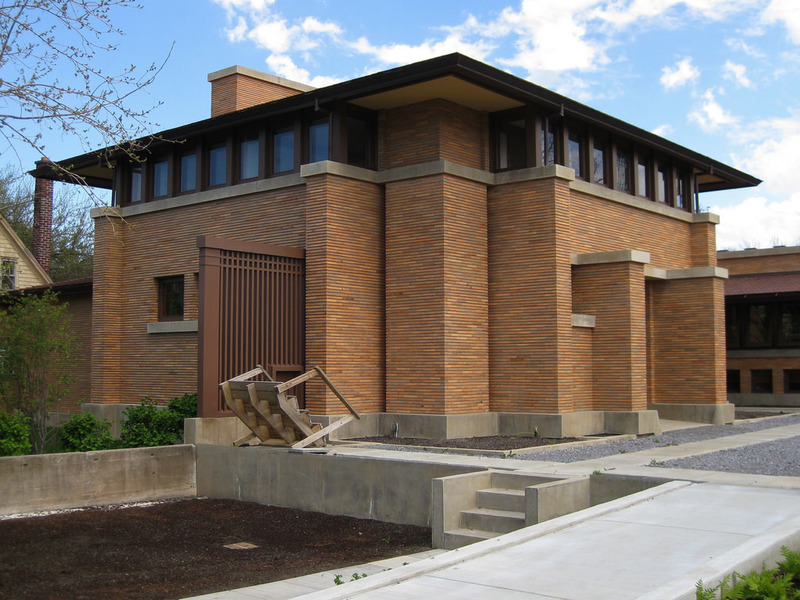 Today it’s considered one of his early masterworks, a Prairie School synthesis of the natural and built environments. Why go? 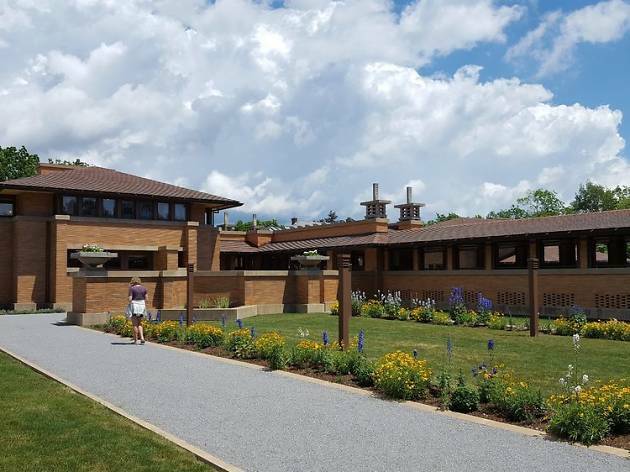 The glassy Greatbatch Pavilion, the visitors’ center alongside the Darwin Martin House, is considered an architectural achievement in its own right, and the house itself just wrapped up a $50 million restoration. What is it? 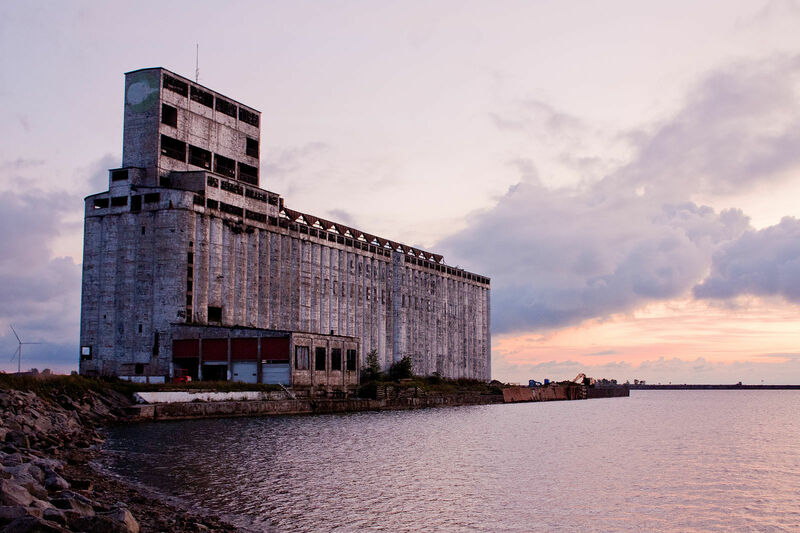 Along the snaking Buffalo River, which connected to the end of the Erie Canal, Buffalo held what is still considered the world’s most impressive collection of grain elevators. Famous European Modernist architects like Le Corbusier compared them to Egypt’s pyramids. Why go? Paddling or peddling alongside the seemingly endless 130-foot silos is a pretty singular experience, like going along a massive river canyon it’s hard to believe was man-made. What is it? Once you’ve seen them from afar on the water, you’ll def want to get personal with some of the silos. 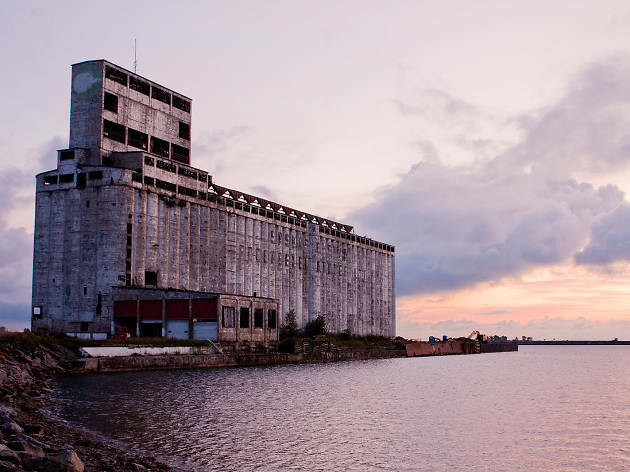 Two unique grain elevator complexes, artsy Silo City and sporty RiverWorks, give you unique chances. Why go? Attend a vertical tour, art show, musical performance, or poetry reading at Silo City; catch roller derby, chill with a craft beer, or zip line across the complex at RiverWorks. Snag killer Insta posts and nowhere-else-in-the-world bragging rights. What is it? 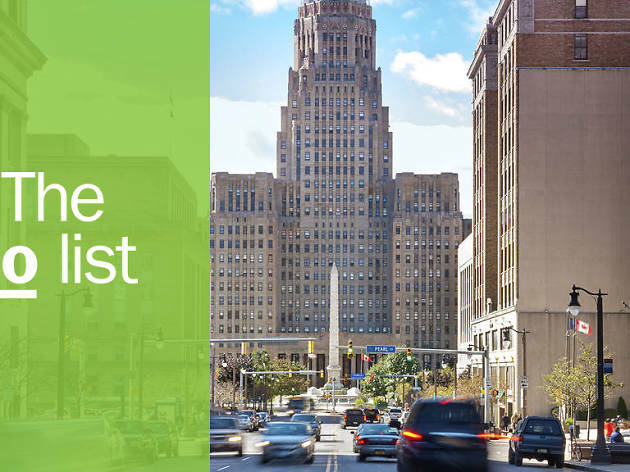 Buffalo is a city of walkable neighborhoods, and Elmwood Village has been chosen (by no less than the American Planning Association) one of the country’s 10 best. Elmwood is stuffed with gorgeous old Victorians along elegant parkways. 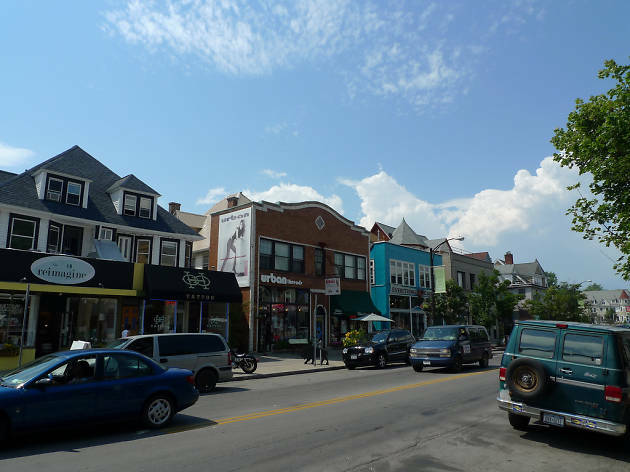 And its main strip, Elmwood Avenue, holds a full, highly walkable mile of compelling shops and restaurants. Why go? Among the many culinary highlights along the avenue are Sato for sushi and Thin Man Brewing for beer. For shopping, don’t miss Talking Leaves for books and Fern + Arrow for artisanal gifts. What is it? 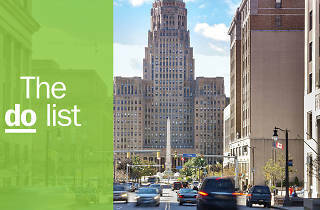 In addition to Frank Lloyd Wright designs, Buffalo holds major treasures from more of America’s most prominent architects, including H.H. Richardson, Louis Sullivan, and America’s first certified female architect, Louise Bethel Bethune. Themed walking and bus tours around downtown and practically every neighborhood help you see them from every angle. Why go? Fortunately never torn down during Buffalo’s leaner years, lots of the buildings are taking on new life—Richardson’s impressive former asylum complex, for instance, is now the trendy Hotel Henry “urban resort” (which will soon include an architectural museum). What is it? 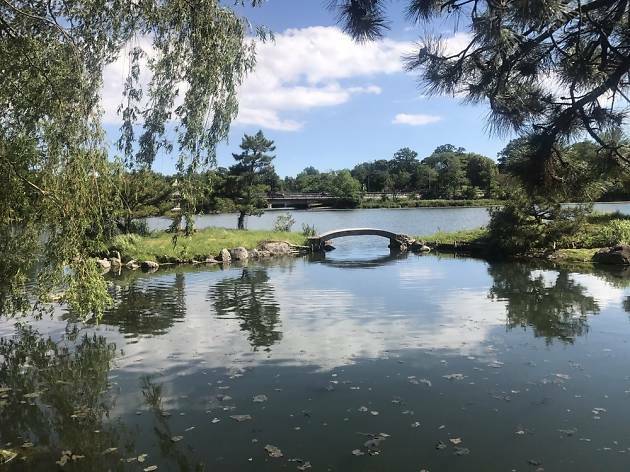 Buffalo has a long history of welcoming especially European immigrants, but in recent years it’s gotten even more interesting and diverse with newcomers from Asia, Africa, and beyond. The West Side Bazaar, on the colorful West Side where many fresh immigrants have settled, is a mini-food-hall showing off that diversity. Why go? 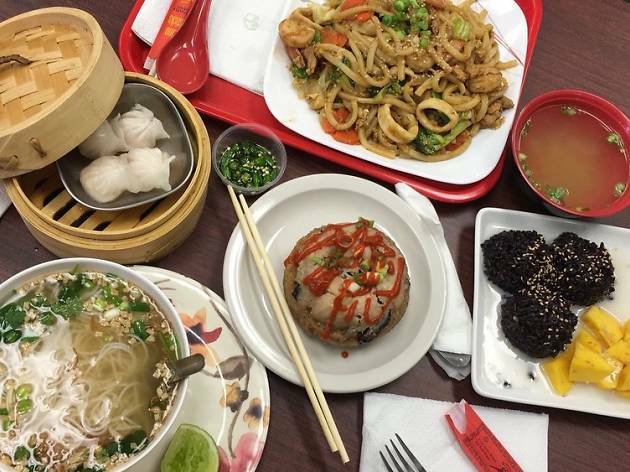 Try, say, Ethiopian or Cambodian cuisine, all while supporting small biz—the West Side Bazaar is actually an incubator helping many entrepreneurs get their start. What is it? You say you didn’t come to see some boring government building, but hear us out. 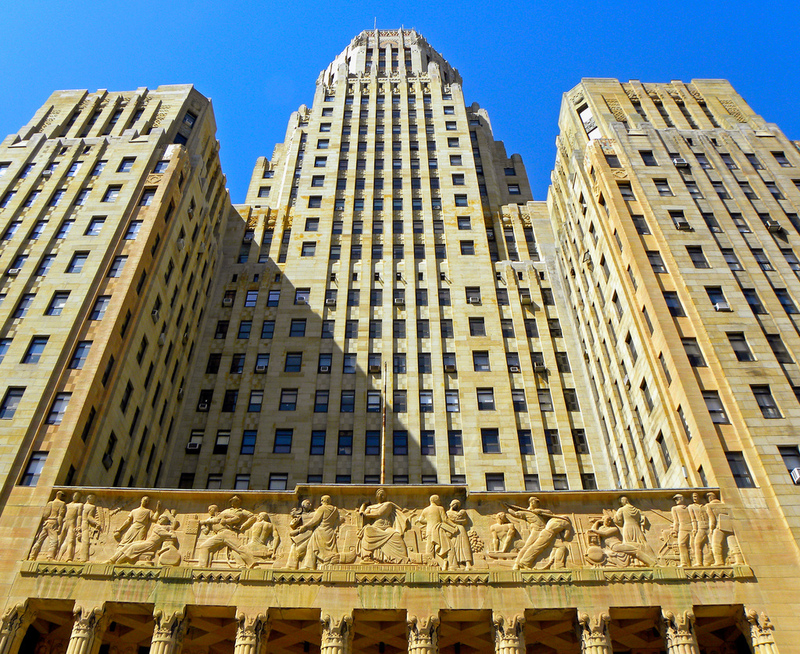 Buffalo’s 28-story municipal hall is a 1932 Art Deco masterpiece, and one of the largest city halls of any city in the country. Why go? Take the elevator 25 floors up and climb the last three floors for drop-dead views of the Queen City. From the observation deck you can see across Lake Erie, spot the spray of Niagara Falls, even glimpse the Toronto skyline on a clear day. What is it? 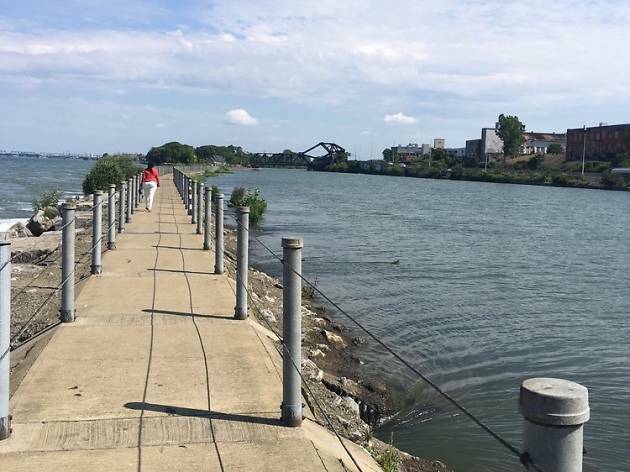 This cool locals-only walkway goes a full mile and a half along the rushing Niagara River and out into the Great Lake it feeds from, Lake Erie. It even takes you under the massive Peace Bridge that leads across to Canada. Why go? For many escaped slaves, this was where the Underground Railroad led to freedom. A helpful new exhibit and fresh signage explain how they crossed the dangerous Niagara River and into Canada from here. What is it? Frederick Law Olmsted, the designer of New York City’s Central and Prospect parks and perhaps America’s most famous landscape architect ever, was also behind Buffalo’s Delaware Park. Why go? 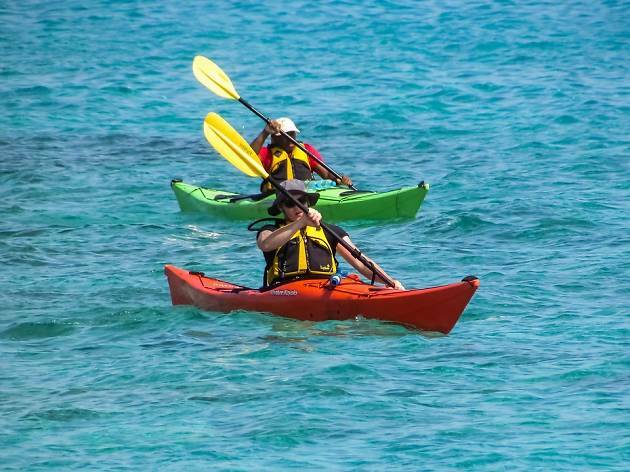 There are multiple great rec options here, including running, rowing, trying AcroYoga, taking in some Shakespeare, or having a beer on the Terrace on the park’s cute little lake side; or golfing or checking out the zoo on its more expansive dry side. What is it? 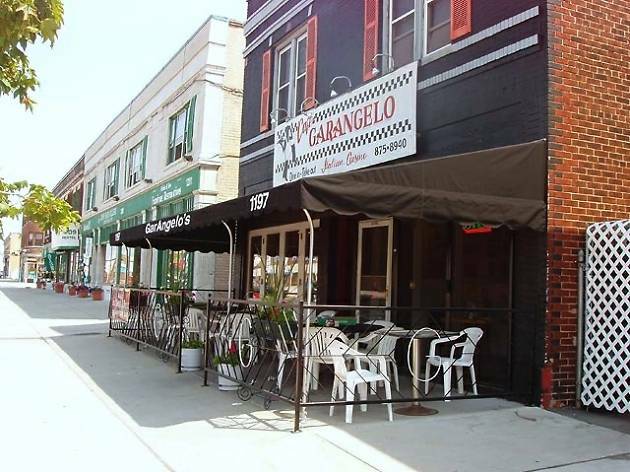 Buffalo’s Little Italy neighborhood is alive with some of the city’s best places to drink, including Ristorante Lombardo for Italian, Craving for new American, Lloyd Taco for street food, and Lake Effect Ice Cream for crazy-flavor dairy. Why go? Not only is a range of fancy-to-casual food on offer here, Hertel is also known for shopping, particularly home decor at stores like Room and Mimo Modern. Definitely peek into the street’s centerpiece, the lushly restored North Park Theater, too.